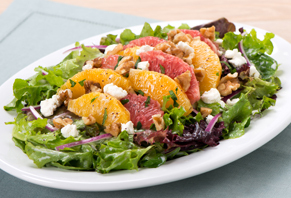 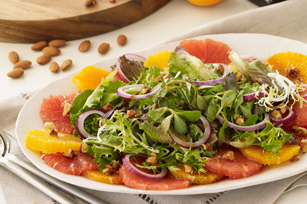 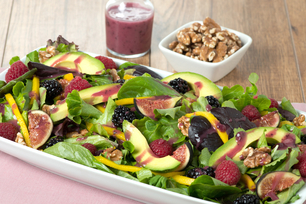 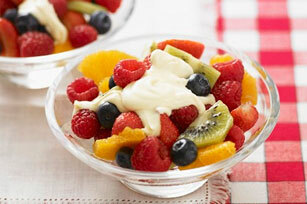 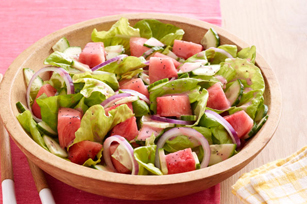 Nothing says warm weather and sunshine like refreshing Fruit Salad recipes! 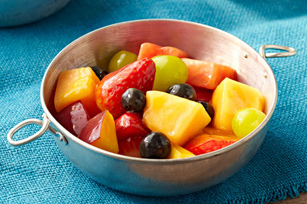 These artfully arranged Fruit Salad Recipes are almost too pretty to eat—almost. 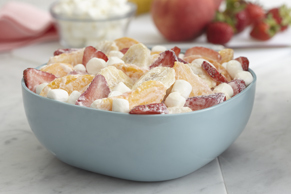 Bring one of these Fruit Salad Recipes to your next summer gathering, picnic, or potluck party for a sure crowd favourite. 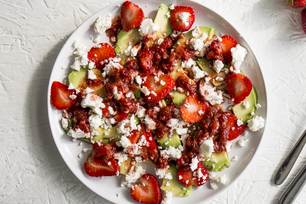 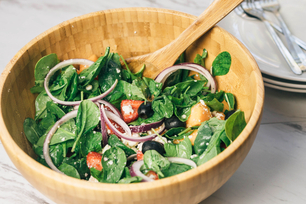 These recipes are a great way to make use of in-season fruit such as strawberries, blueberries, mangos, and more. 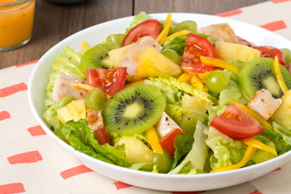 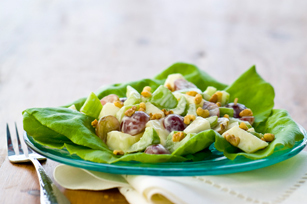 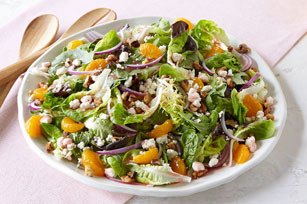 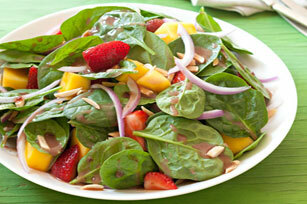 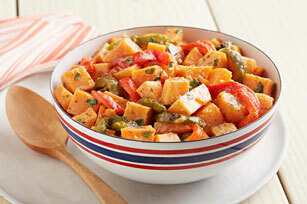 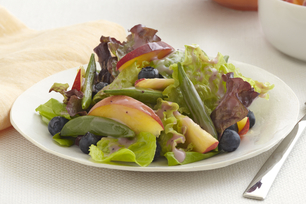 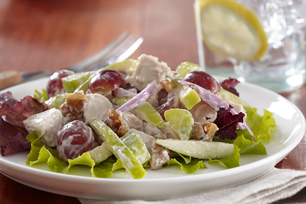 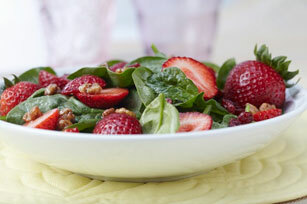 Fruit Salad Recipes Nothing says warm weather and sunshine like refreshing Fruit Salad recipes! 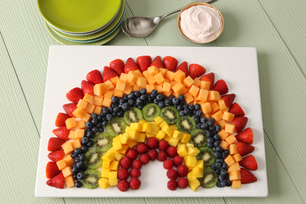 These artfully arranged Fruit Salad Recipes are almost too pretty to eat—almost. 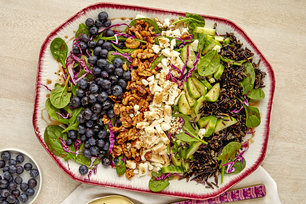 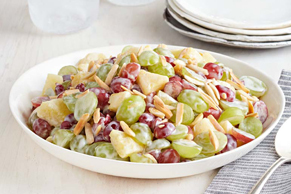 Bring one of these Fruit Salad Recipes to your next summer gathering, picnic, or potluck party for a sure crowd favourite. 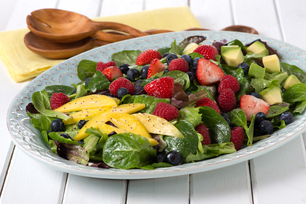 These recipes are a great way to make use of in-season fruit such as strawberries, blueberries, mangos, and more.